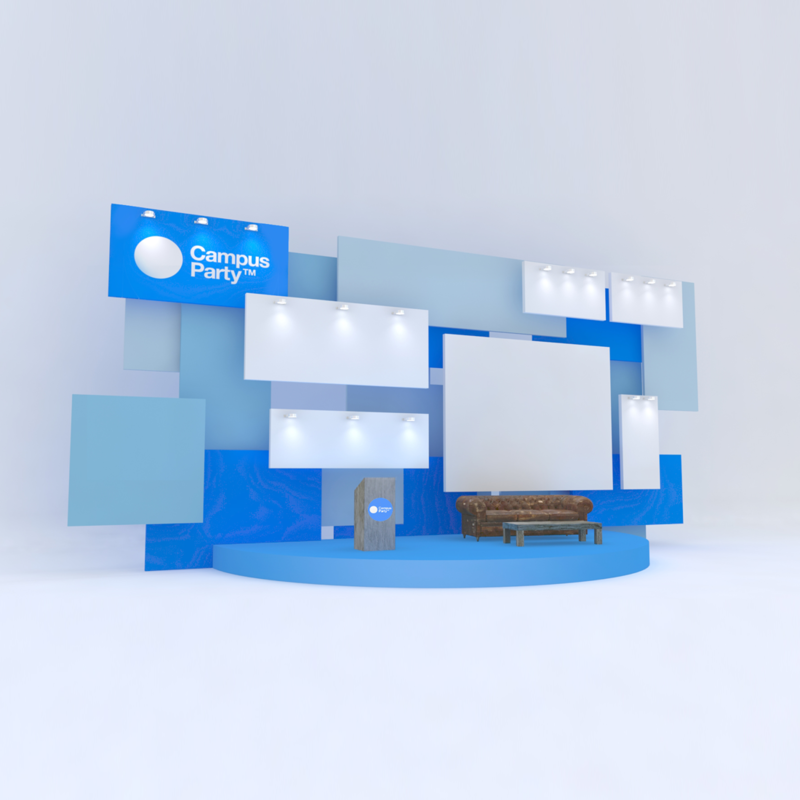 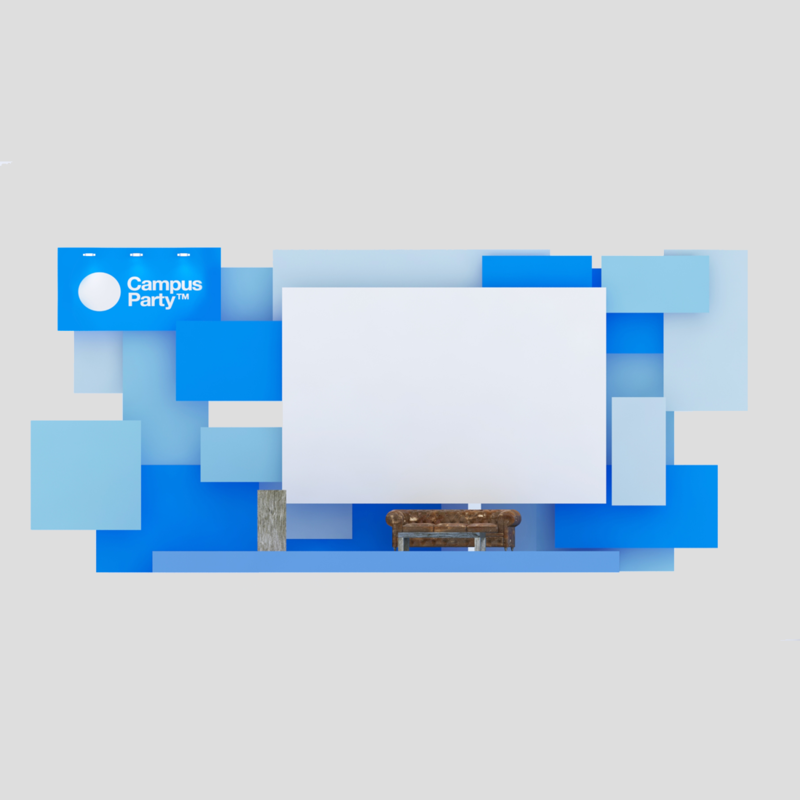 Removable stage project for Campus Party. 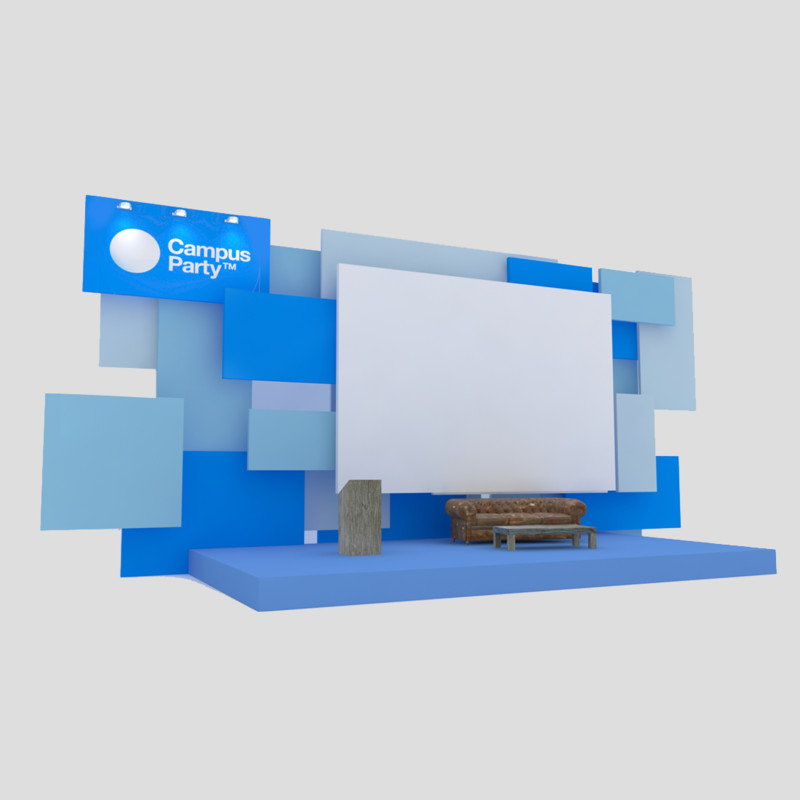 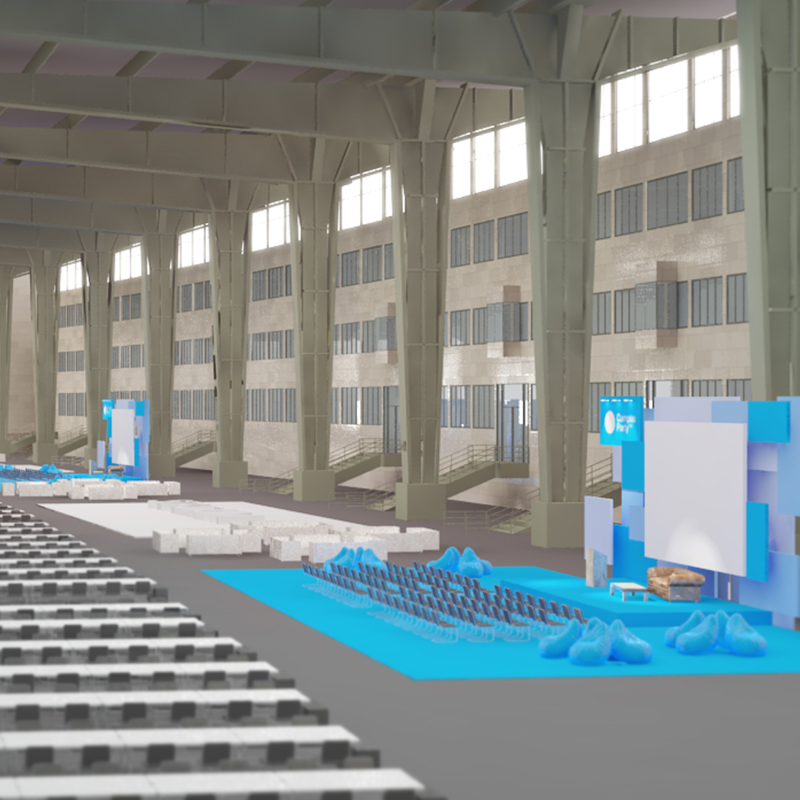 This stage is intended to be mounted, enjoyed, removabled and sent to each event without sponsorship produced parts that can not be re-used again. 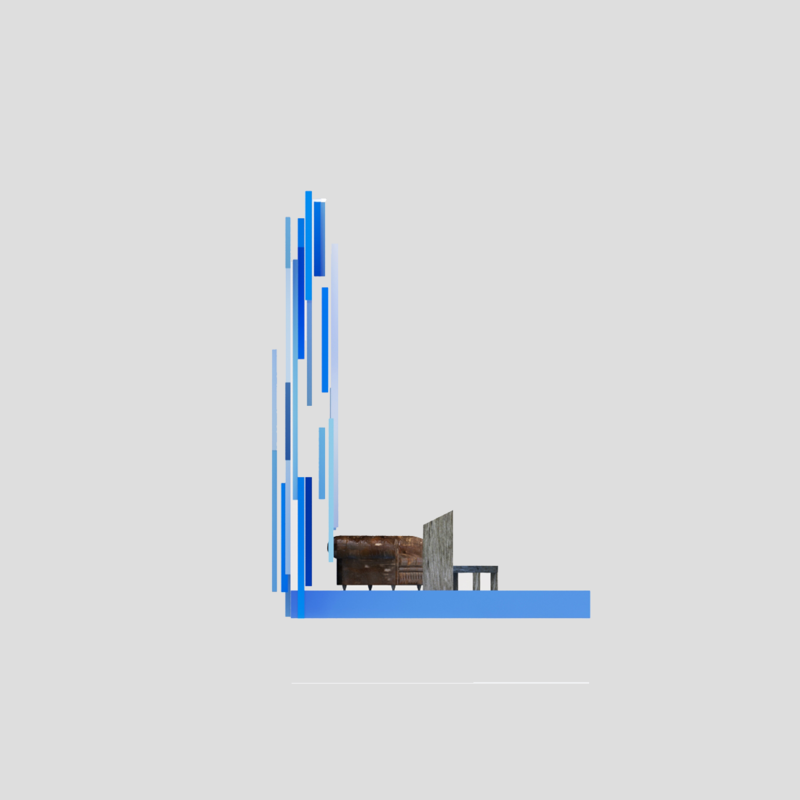 In his pieces you could project or stick, being reusable after each edition.